Asif is Head of Diversity, Inclusion and Belonging for The Telegraph. Delivering the strategic plan to drive a coordinated approach across the business to focus both investment and intent on the broader inclusion agenda. 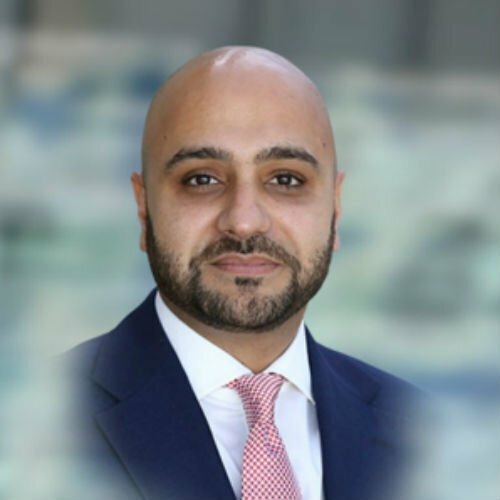 He is a Multi-Award Winning Diversity and Inclusion expert with a proven track record in achieving operational and strategic targets, managing quality, performance, risk and change through promoting equal opportunities and diverse cultures.